It has now been one month since the air strike at Balakot, and intense discussions on the subject are still on. The noise on how many terrorists were killed continues, like morticians arguing with each other. Apparently impartial analyses have it that the strike missed its intended targets completely, backing this up with imagery from the European Space Agency; all this despite the fact that neither the Indian Air Force nor anyone else has at any time released the latitude and longitude of the targets hit. Then there are the doubters, usually with strong political linkages, who say that the strikes never took place at all. Balancing this unruly noise are a few good persons of sense who are analysing issues intimately related to the strikes, and which are of vital and long term importance. An article in Hindustan Times brought out the paralysis of decision-making among the political classes on either side of the divide. 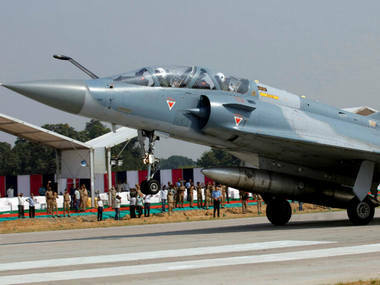 In addition, it gave an example of the lack of accountability of Hindustan Aeronautics Limited, which has dragged its feet on the upgrading of the Mirage-2000 with the longer range MICA missile. The irony is that a large part of the Rafale controversy was based mostly on the fact that HAL – whom many a foreign aircraft company has refused to deal with due its inability to absorb technology, among other things — was not given the contract to make the aircraft in India. The fact that the Indian Air Force had to therefore rely on the outdated MiG-21 is a scandal that needs public inquiry and attention. But the HAL will in all probability again duck an accountability exercise. No one wants touch this particular dead rat. 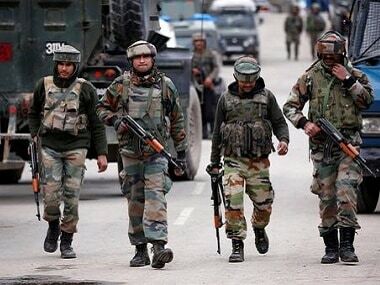 However, in the manner of yin and yang, the Balakot strikes also highlighted the importance of timely acquisition, at a time when the Ministry of Defence is being (sometimes justly) maligned for its interminable sitting on files. The decision to buy the SPICE guidance system was made in 2012, when the then Air Force Chief NAK Browne persuaded the powers that be to put this buy on the front burner. This was at a time when terrorist attacks and beheading cases by the Pakistanis were on the rise. The UPA-2 sanctioned it, and the first kits began arriving in the year 2000. If this had not been pursued, the Air Force would not have had the capability to take out the terrorist camps 17 years later. India would have absorbed yet another terrorist attack and bled inwardly. So here comes the crucial point. 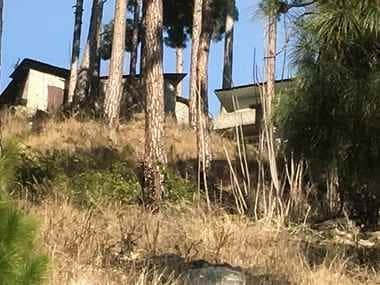 With the Balakot attack, an important red line has been crossed, and the nature of future threats – and opportunities – is yet uncertain. Balakot was essentially an exercise in the use of coercive air power. The book on this one has not yet been written, and theory will have a hard time catching up with events on the ground. 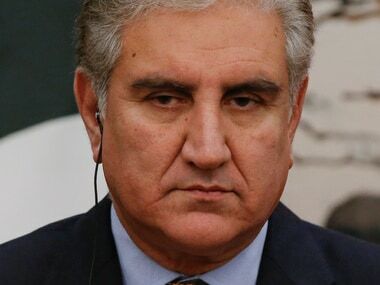 Pakistan is still digesting the effects of this signal by India that it is prepared to top the sub-conventional terrorism war with a very conventional weapon indeed. Pakistan will turn to talk and technology to get around this one. First, it will shout loudly and long about how it will use nuclear weapons to deter another Balakot, or anything like it. Second, it will look to defence suppliers like China and perhaps Russia to get it an edge over India in the offence-defence cycle. With the Rafale jets, India will have the upper hand – for the present. Technology is moving fast, and what deters today could be a damp squib tomorrow. Deterrence ten years down the line needs planning and equipment acquisition now. As of now, the state of the bureaucracy and the crassness of politicians are unlikely to change much. The Indian defence industry is improving, but at a snail’s pace. The vagaries of the bureaucracy and the capabilities for ‘Make in India’ were the topics of discussion at the Delhi-based Observer Research Foundation recently. Senior and retired Air Force officers comprised most of the audience, and the dismay at the sorry state of acquisitions was apparent, alongside clarity that the service had to move quickly to close vital loopholes and uptick nascent capabilities in both air and space. The Air Force’s plans for the future are commendable. But listening to it, one could not help but feel a certain sense of deja vu. It has all been done before, and every single perspective plan has had to run the obstacle course that is the defence planning system. There is one way. Some time ago, the US Department of Defence bluntly and publicly stated that it no longer had the capability to fight on two fronts, as well as an insurgency. This shocked Congress and planners, and induced them to start allocating more funds, even while reducing troop presence in Afghanistan, among other measures. 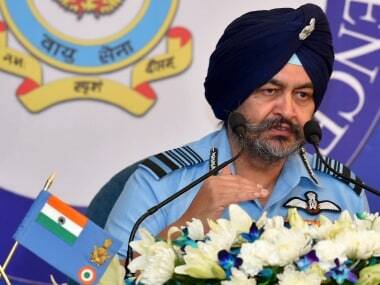 The Indian Air Force is known for grimly going to action, no matter what the odds. That’s all very well. But it might be time to make the headlines not on what it can do – which is plenty – but also on what it cannot. That will take a type of courage that is notoriously in short supply at top echelons anywhere. But it is still there within the armed forces. It just needs the right leadership to bring this out and ensure more power in the air.